Summer underquilt with Climashield Apex insulation. 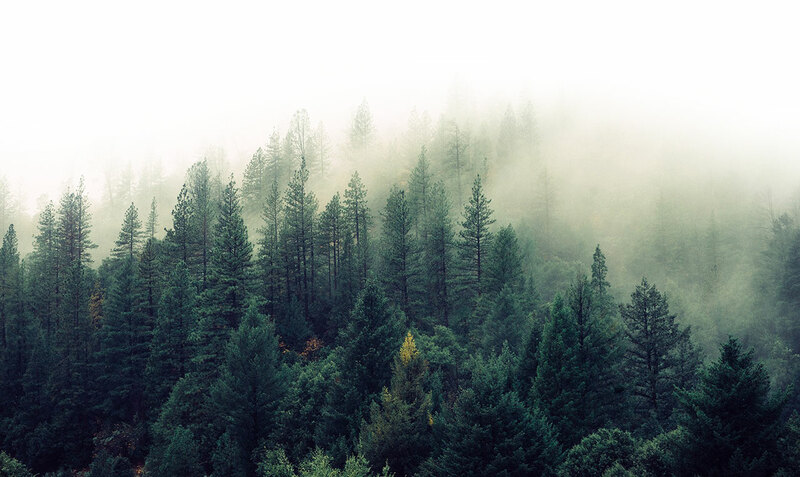 There is no other place you can feel as relaxed as in a hammock. Comfy, roomy and really small once packed. 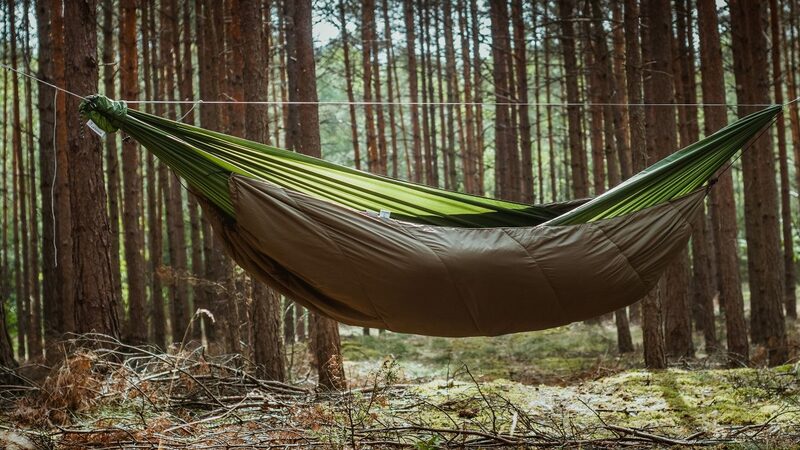 No matter if you are on the trail, in the park or in your own backyard, hammocks are perfect for any occasion. 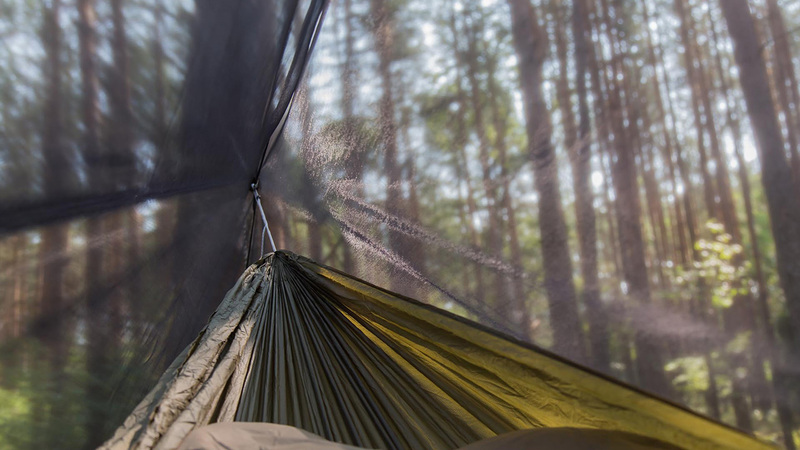 You will set up your hammock in no time with our fast suspension systems. 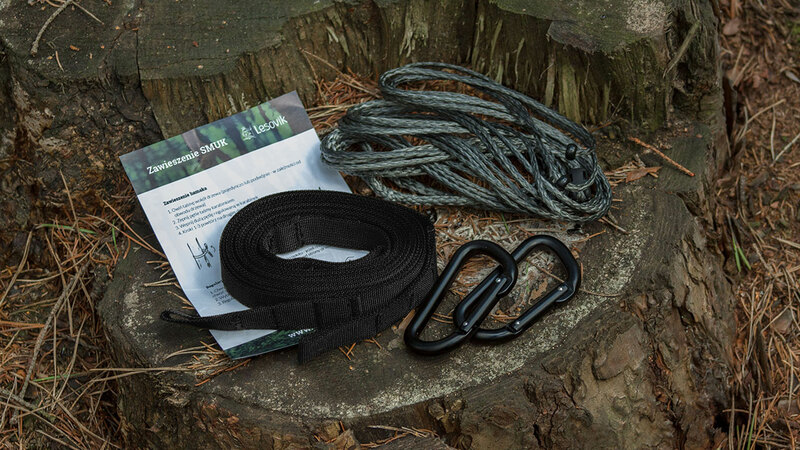 Lightweight and durable, takes up very little space once stuffed in a sack. 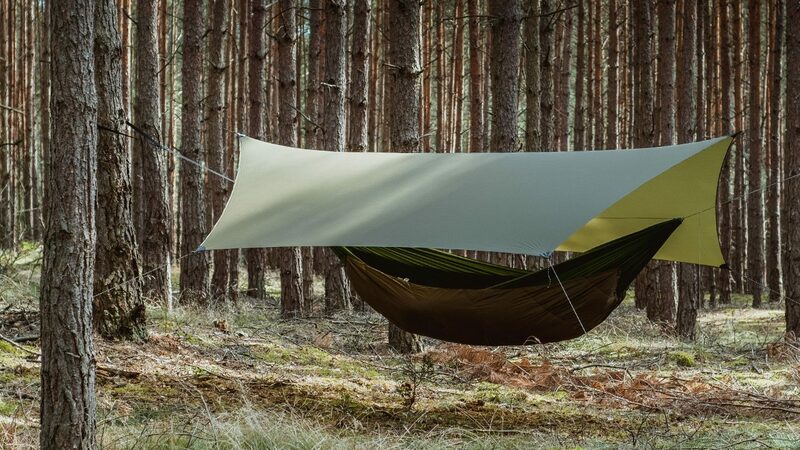 Hammock mosquito net with a ground setup option.